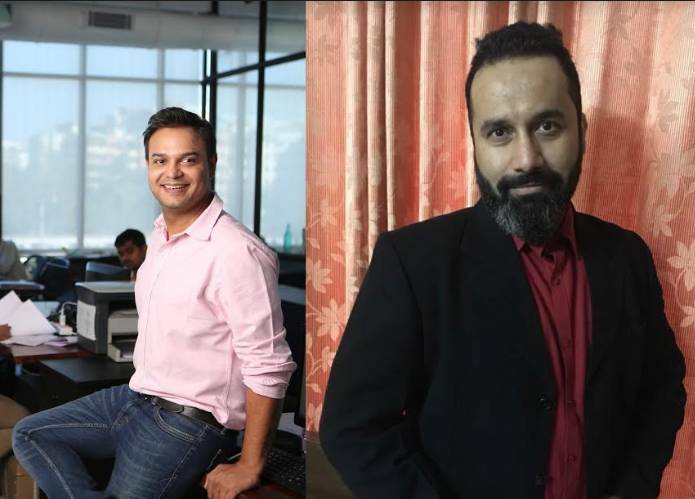 One of the biggest production houses in the TV industry, Swastik Productions announced the addition of Utkarsh Naithani as their new Head – Content & Ideation. Utkarsh has contributed to Sanjay Leela Bhansali’s Saraswatichandra, Devon ka Dev Mahadev, Mahakumbh as well Siddharth Kumar Tewary's Suryaputra Karn, Karmphaldata Shani and Mahakaali - Anth Hi Aarambh Hai as a writer. Utkarsh, too, loves being part of the Swastik family. "Siddharth Kumar Tewary has been my inspiration. From Day 1, I was (like everyone else who meets him) awestruck by his zeal for perfection and his uncompromising vision of chasing excellence in his creations relentlessly. Working with him is not for the faint-hearted. They say you can’t run a marathon in a sprint, and you can’t sprint in a marathon. But here’s a man who’s been sprinting in the marathon of TV Productions and against all odds, doing so without losing his steam or focus. I’ve learnt a lot from him and I respect him tremendously. He is also one of the most giving person I’ve met in the industry. Therefore, when he suggested that I take up a position in Swastik Productions, in spite of my having stayed away from full time jobs for a while, I was happy and honoured to accept," he says. Talking about his responsibilities in the production house, Utkarsh says, "I’ll be primarily looking after the content that we create, focusing primarily on pre-execution aspects like concept, characters, story arcs and of course the script. Also, we at Swastik intend to take our learnings and expertise of TV and expand into other arms of the visual medium. I’ll be focusing on ideation of this way forward.